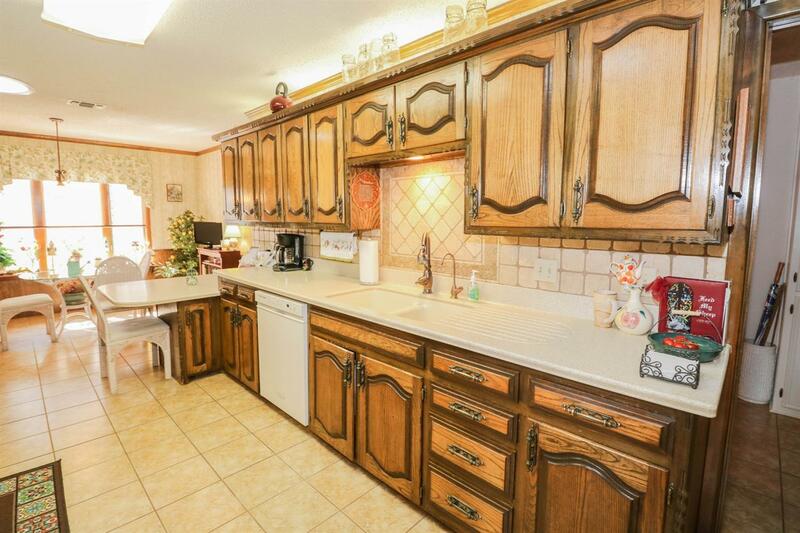 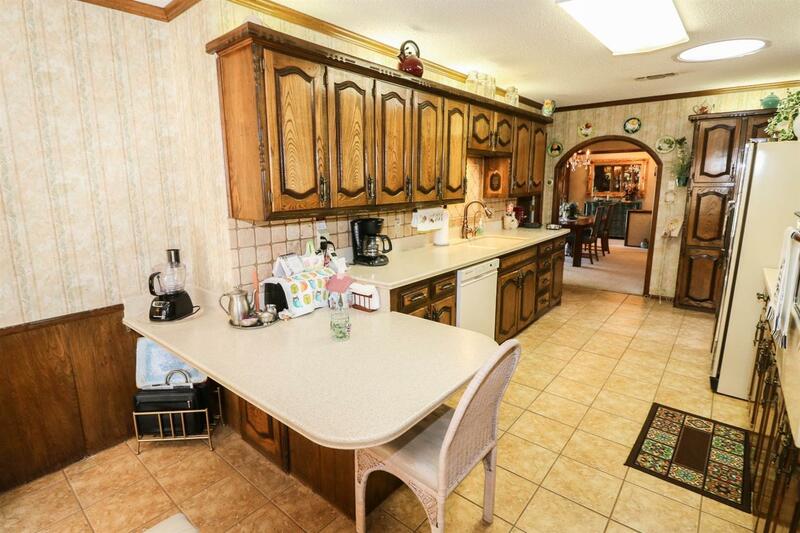 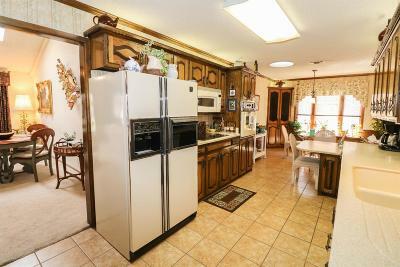 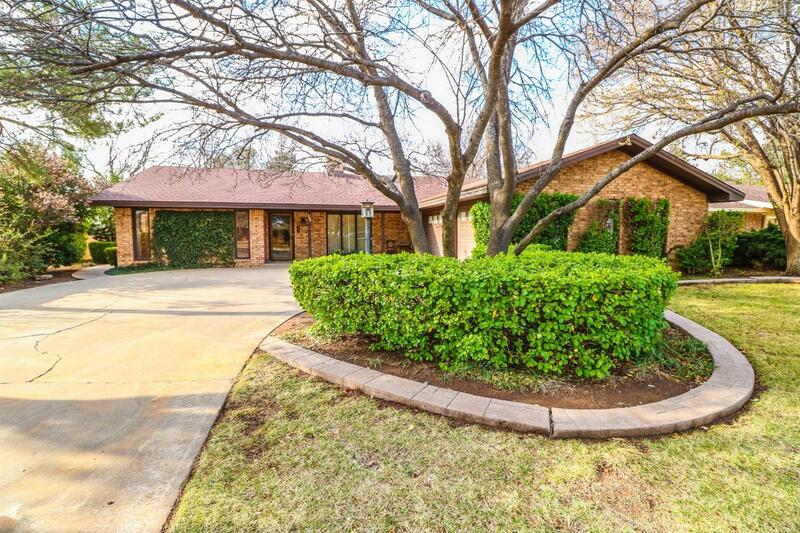 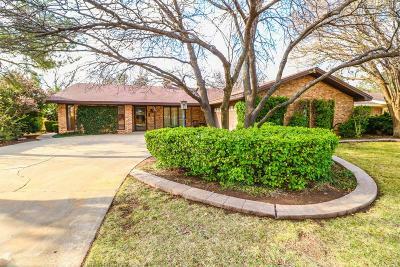 Elegance and class come to mind as you walk through this well maintained custom built home in Littlefield Texas. 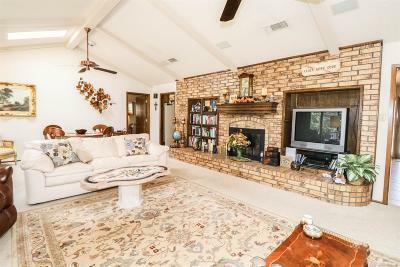 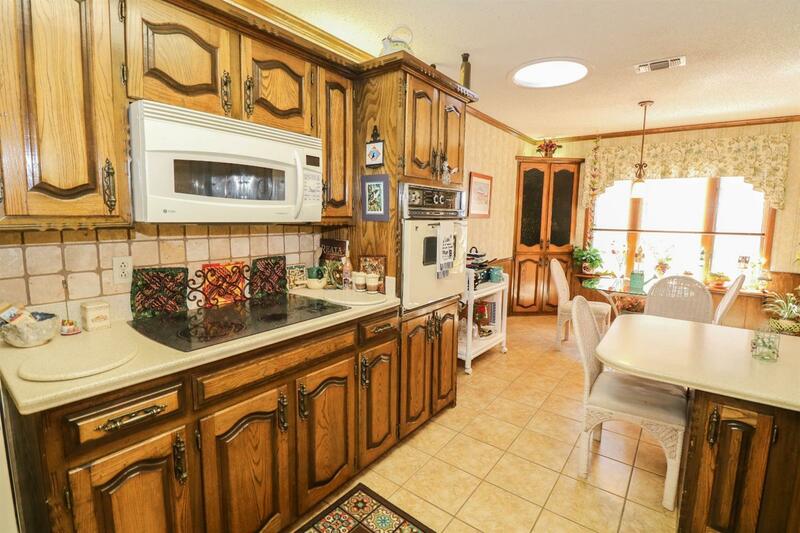 This home boasts a well laid out floor plan with formal dining, kitchen with additional breakfast nook and large vaulted ceiling. 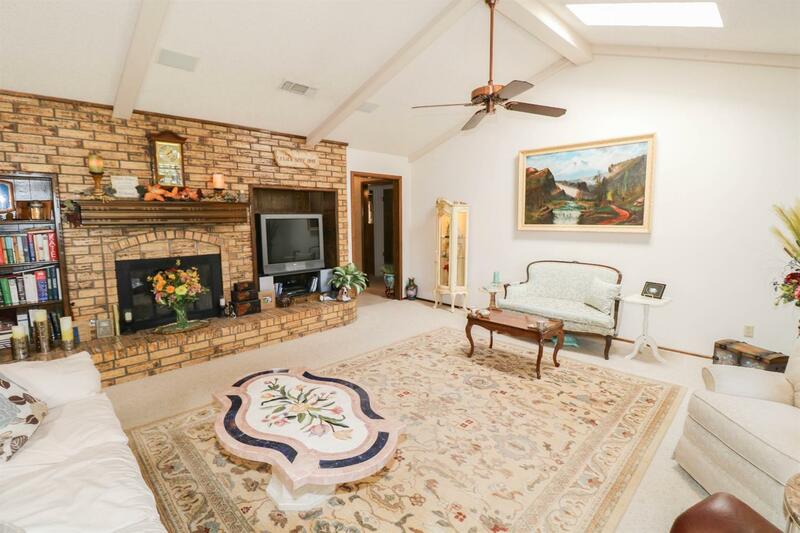 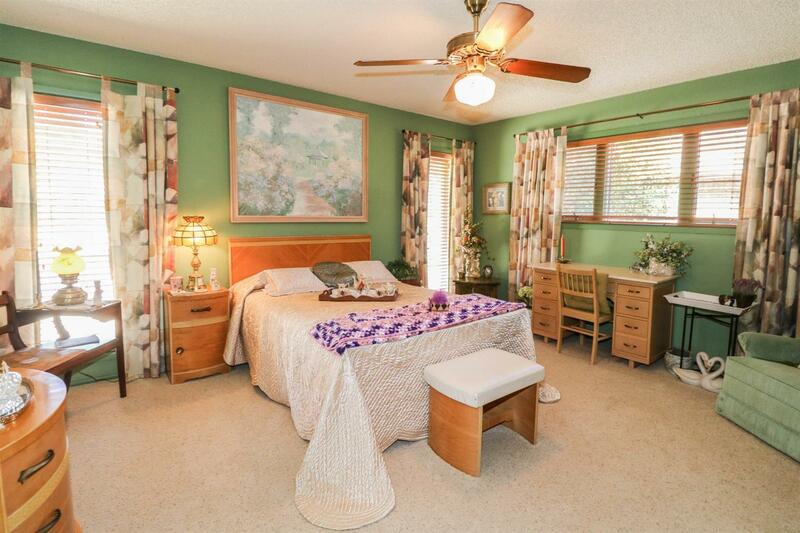 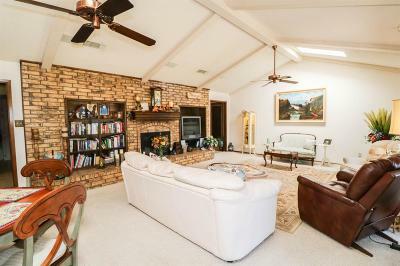 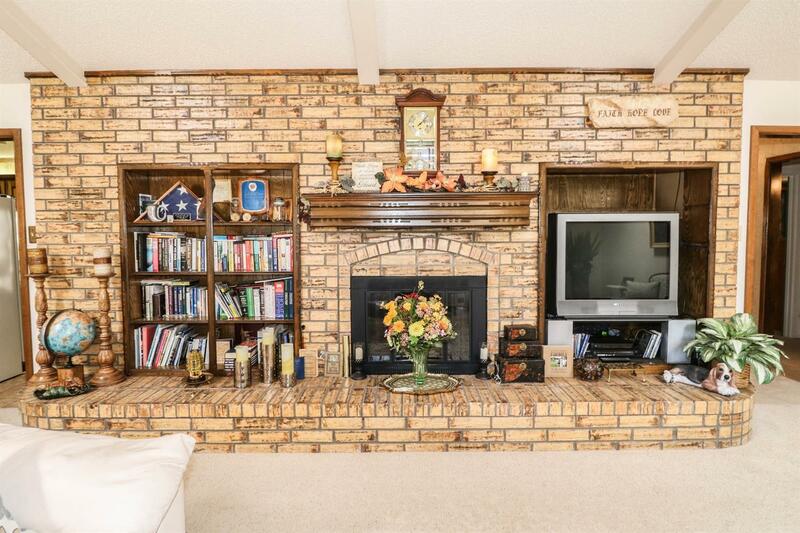 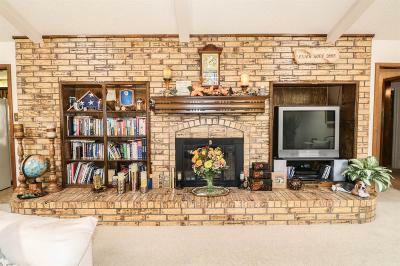 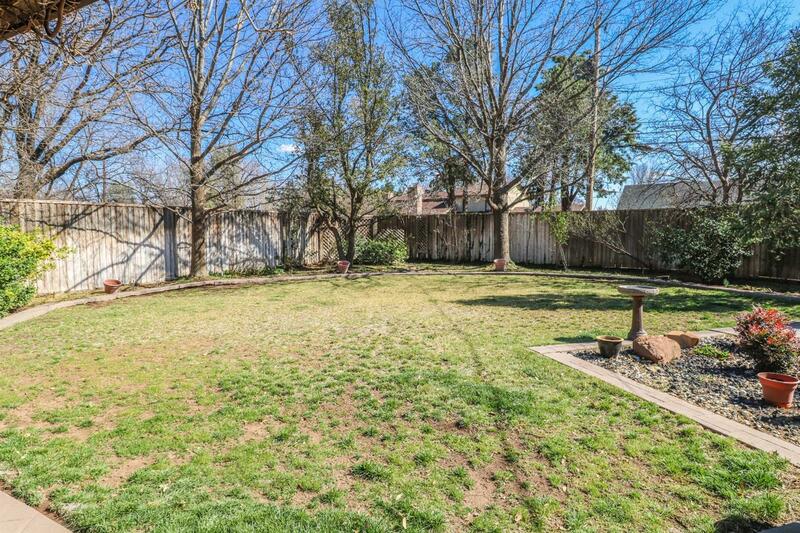 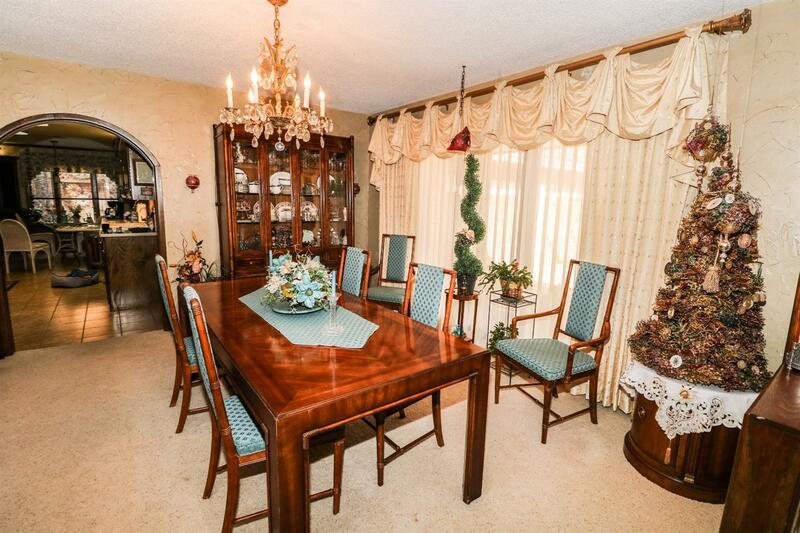 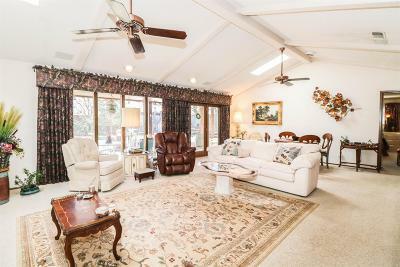 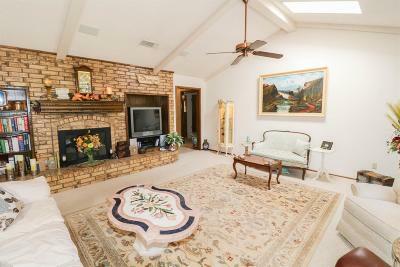 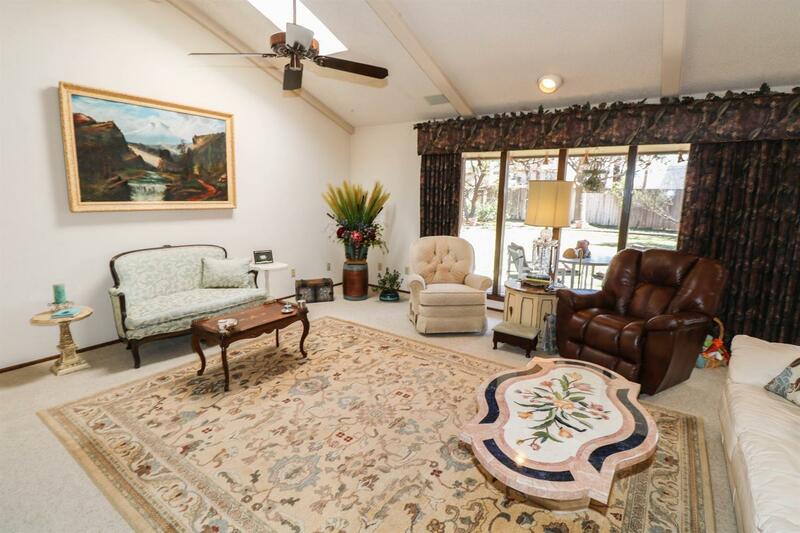 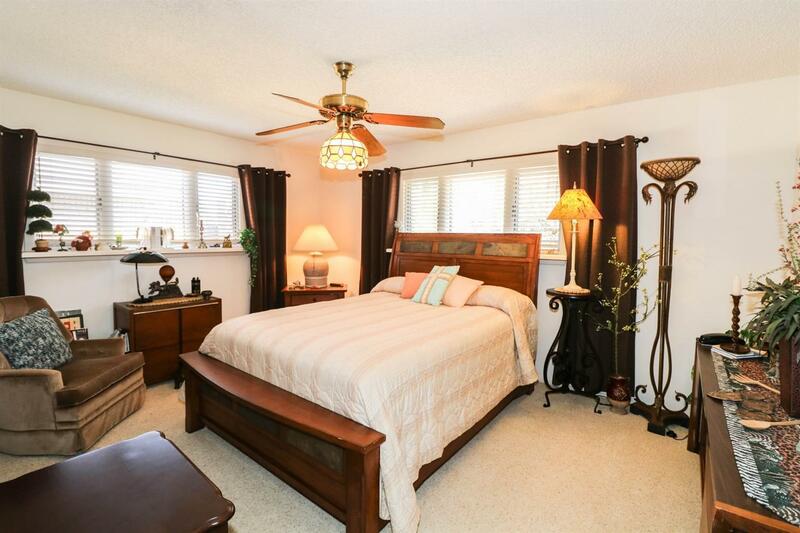 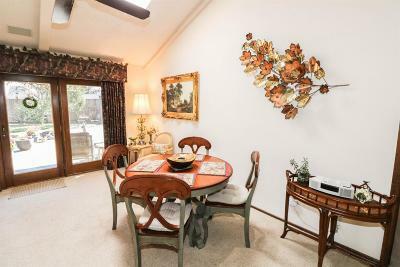 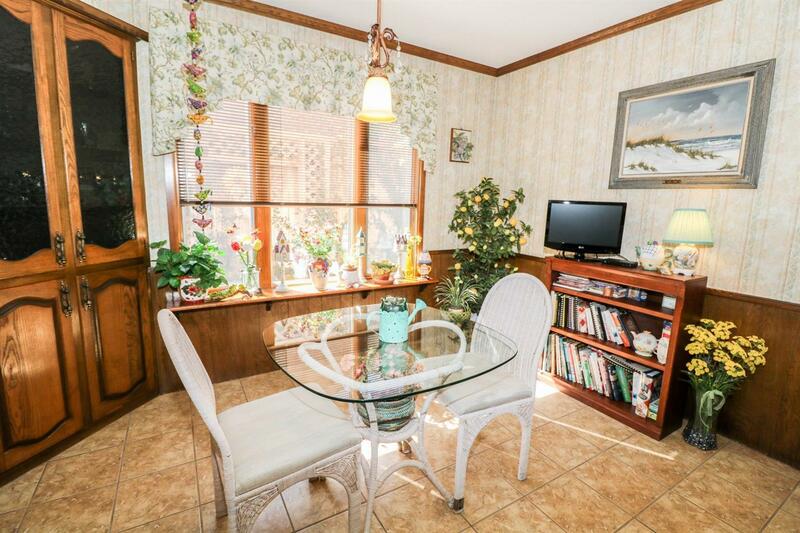 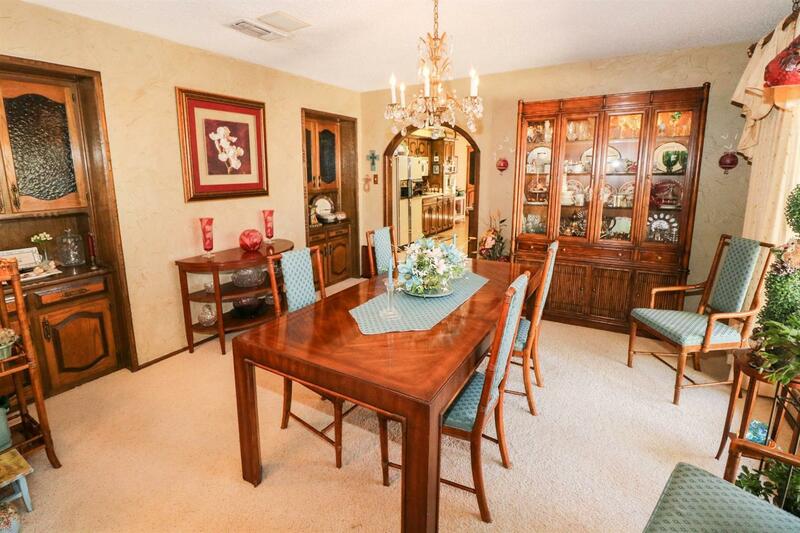 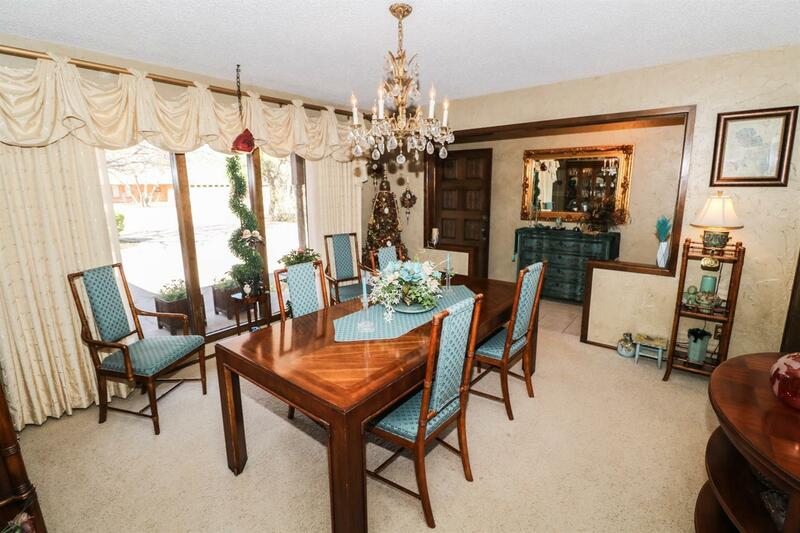 The living room has beautiful picture windows that open into a large professionally landscaped backyard. 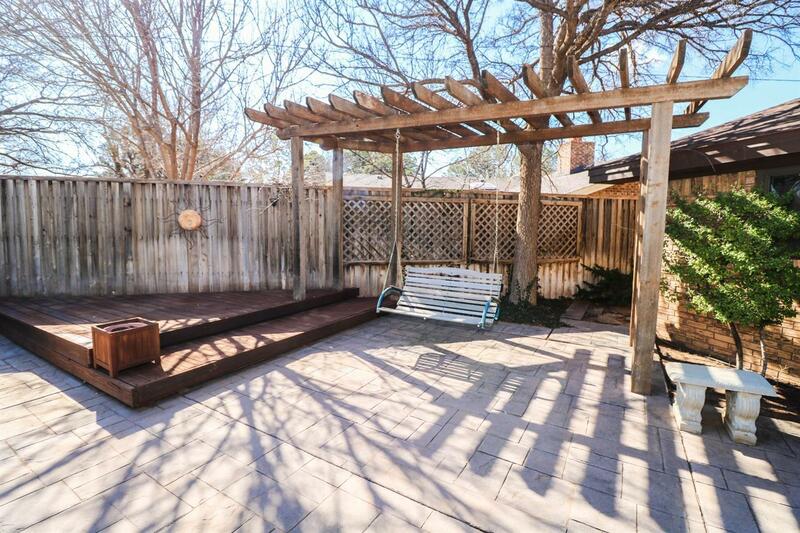 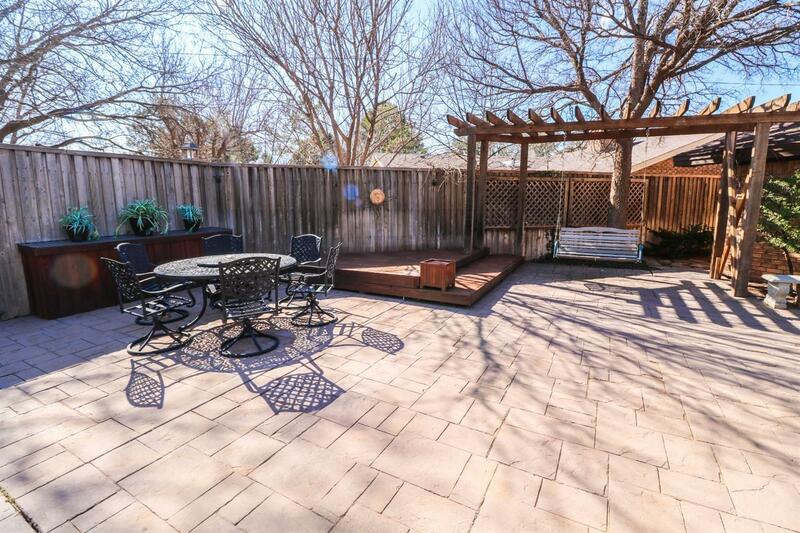 This makes a wonderful little retreat with tall privacy fence, pergola and swing, as well as stamped concrete. 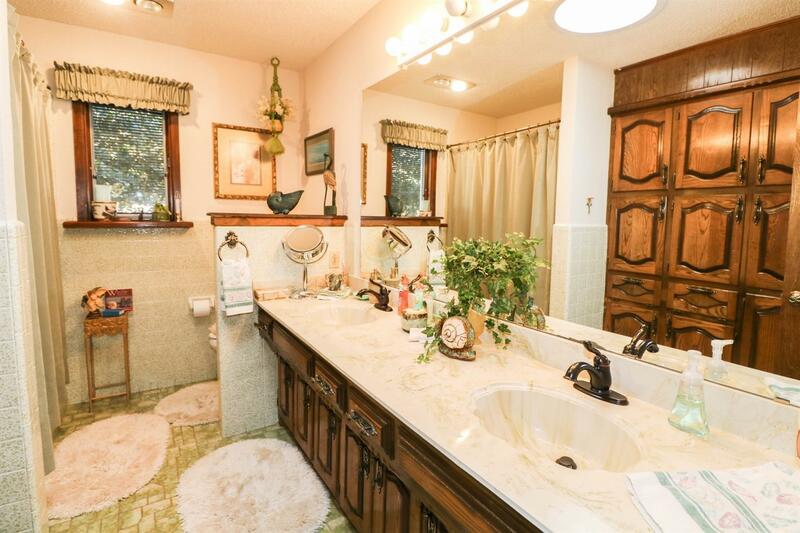 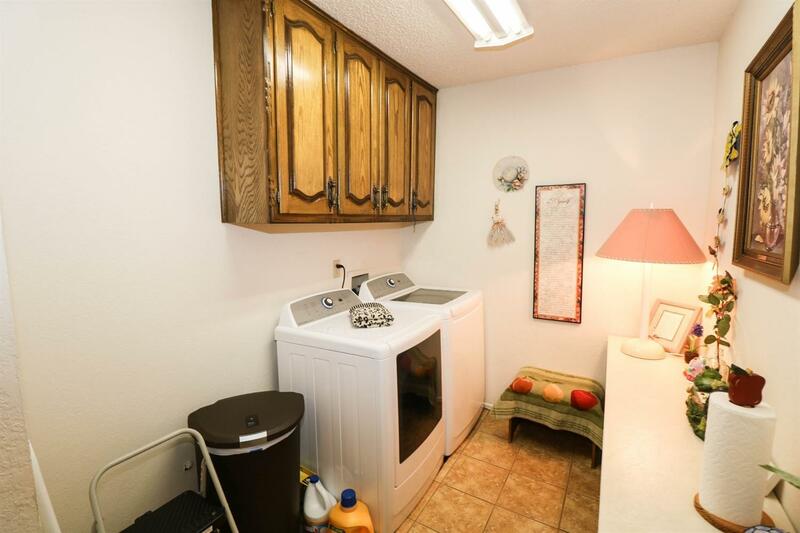 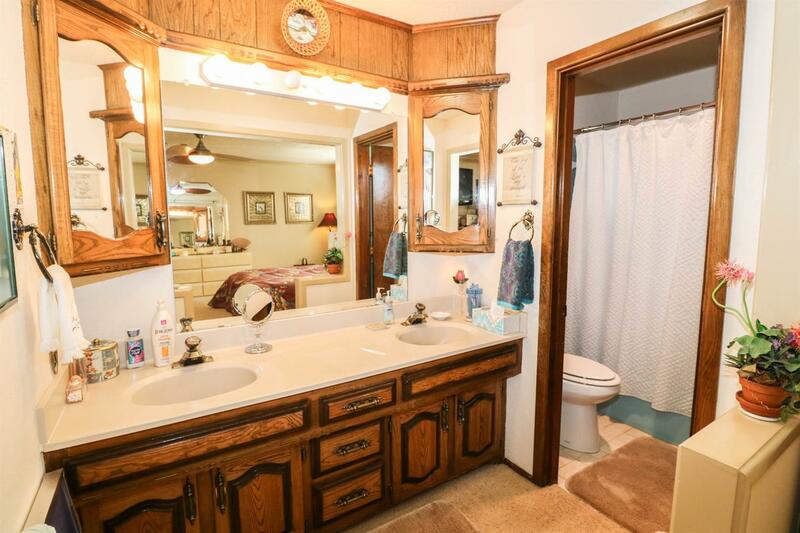 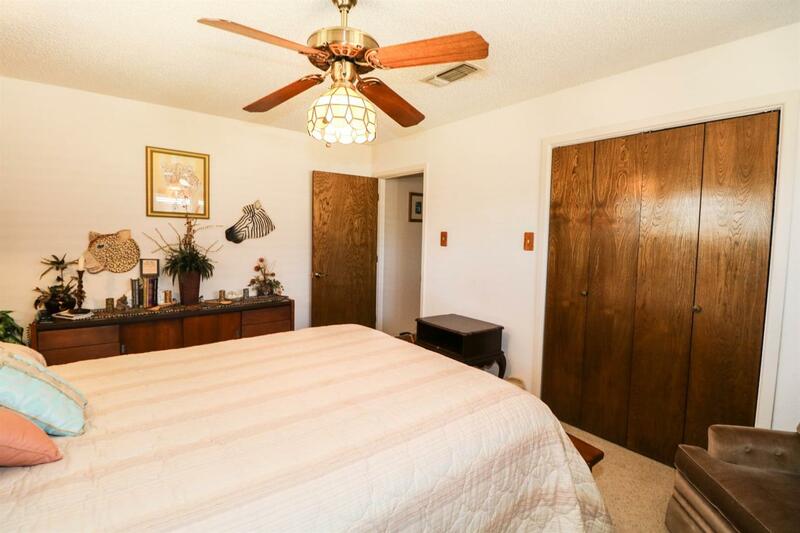 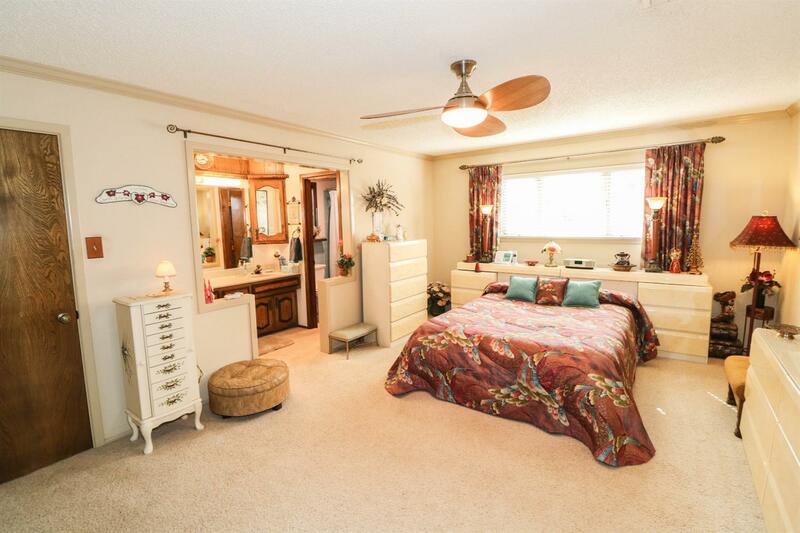 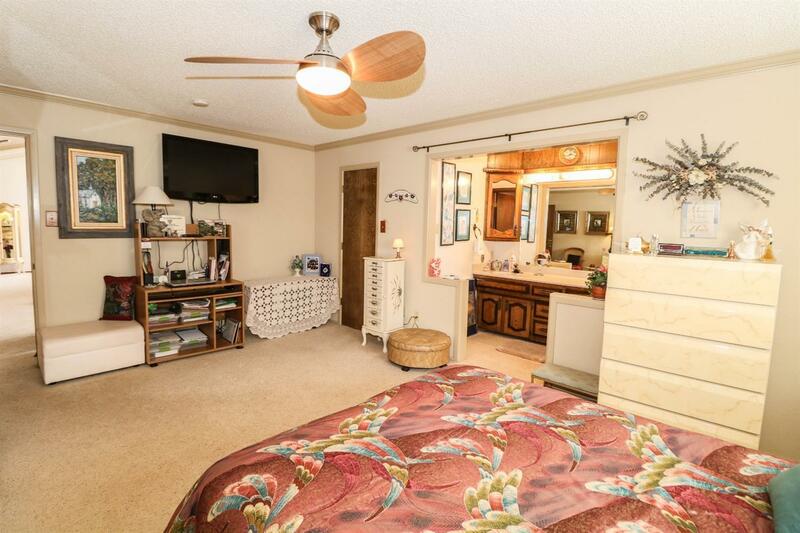 Home also has a large master with private bath and double vanity along with two nice sized additional bedrooms that share a hall bathroom equipped with double vanity and tub/shower combo. 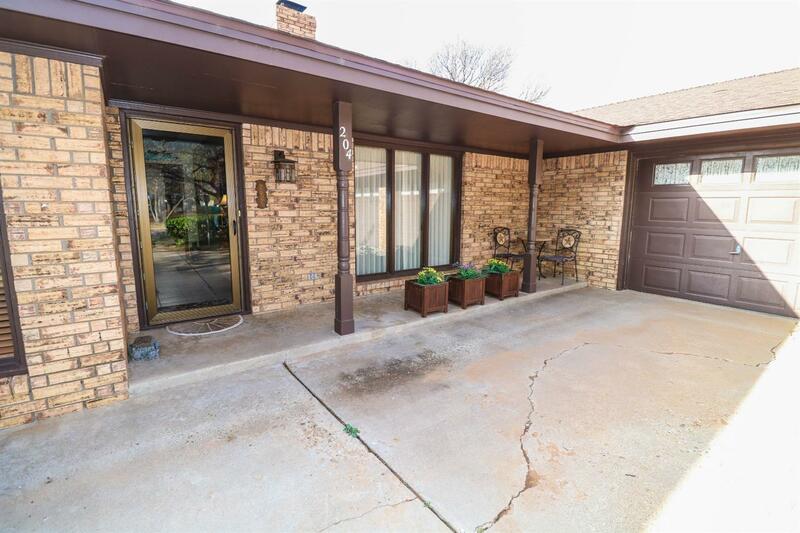 Home also has wonderful oversized front side entry garage with semicircle concrete drive for a little more off street parking. 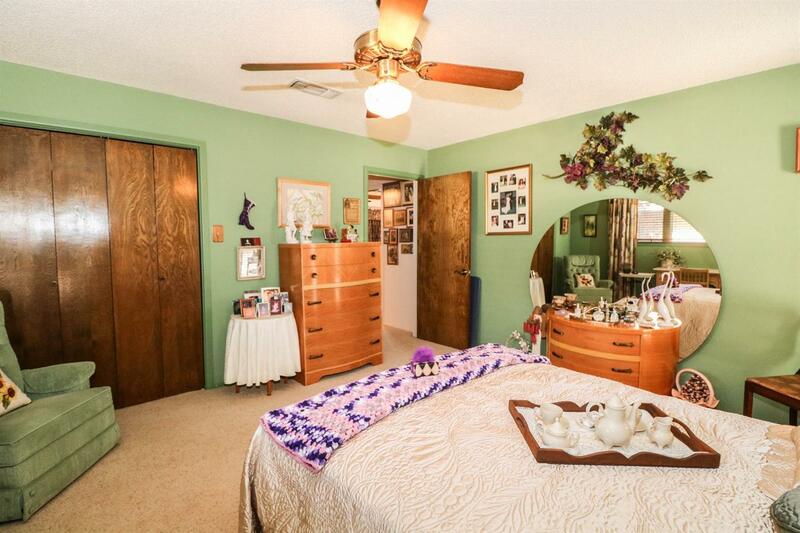 Enough little extras to make this one truly unique. 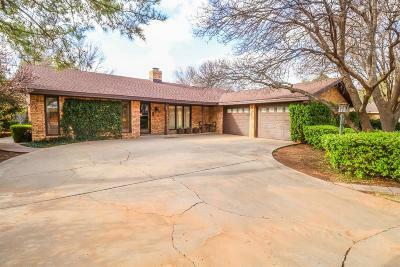 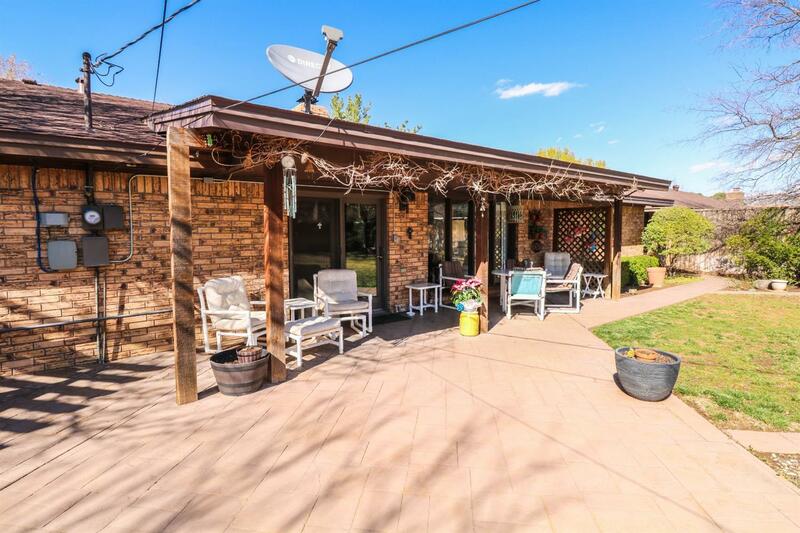 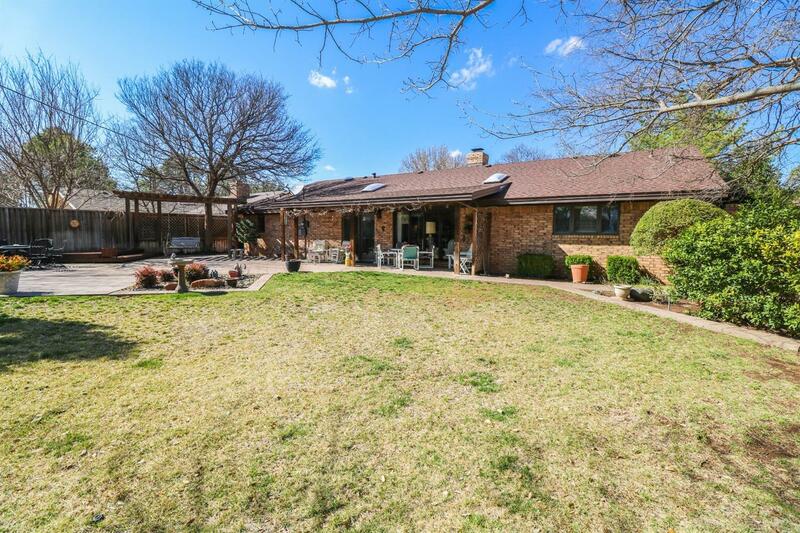 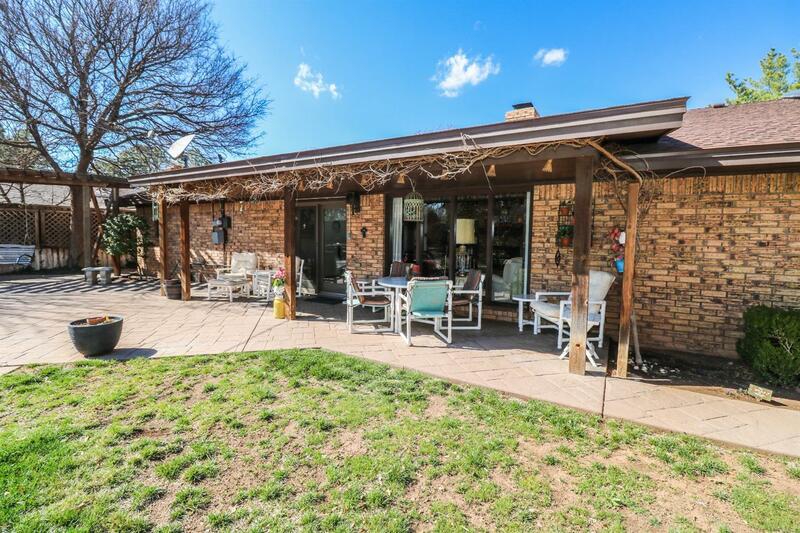 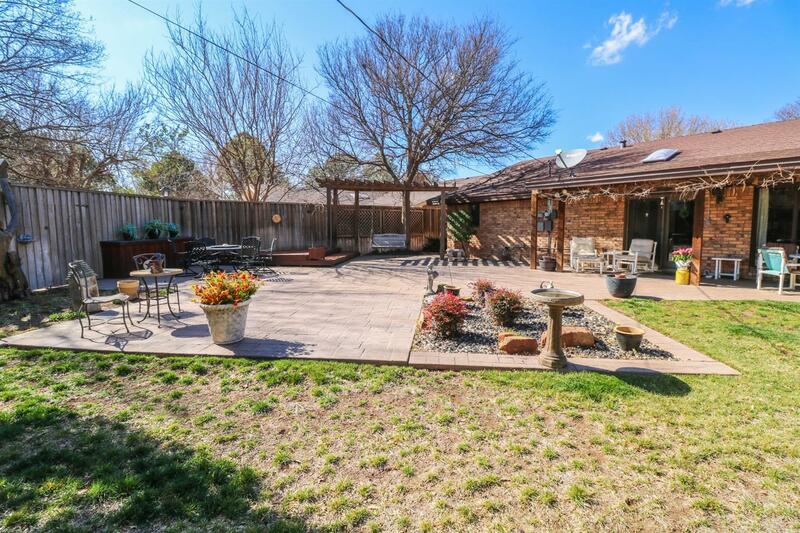 Located only 35 minutes from Lubbock and within a couple minutes of pharmacy, grocery and dining options this might be the home for you.